Aaawww, 2014! What a great year, wasn’t it? There has never been so much original music coming out of Finland ever, crossing all genres and styles. During the year, we got to hear the first releases of several newcomers which re reckon will deliver something big in 2015. We’ll be keeping a close eye on these emerging artists and maybe, some of them we’ll join us at one of our club nights. Read below more about who you should follow next year. Remember to check our tips for the other Nordic countries too! 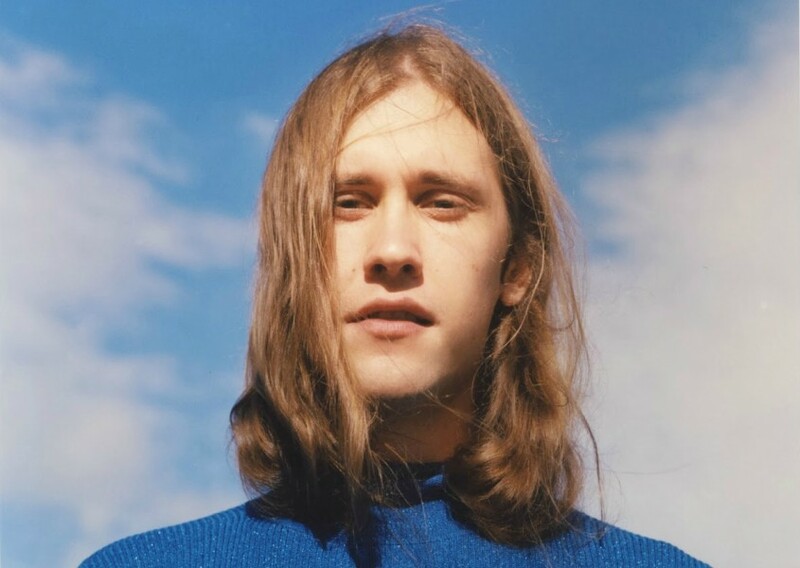 First on our list is Jaakko Eino Kalevi who took his disco grooves all around Europe in 2014, rounding the year off with a glorious appearance at this year’s Iceland Airwaves Festival. After several local and self-produced releases, Kalevi is ready to hit big with a brand new album scheduled to be out early in the year. Can’t wait for it? Tune in to his latest release, the Yin Yang Theatre EP or check out his recent collaboration with Danish producer Kasper Bjørke. Kaveli’s irresistible electro-pop jams are as catchy as his name, and we’re confident that his much awaited new album will more than live up to expectations. When we first heard about 19 year old Efe Tekkanat (aka Oceans), he seemed to appear out of nowhere, but he only needed a four-track EP to garner the label of a rising electronica star. Back in October, we premiered his outstanding Oceans EP, a four track exploration of this emerging musician’s talents that even features a Metronomy cover. Ever since then, we’ve been obsessed with the young talent’s music. 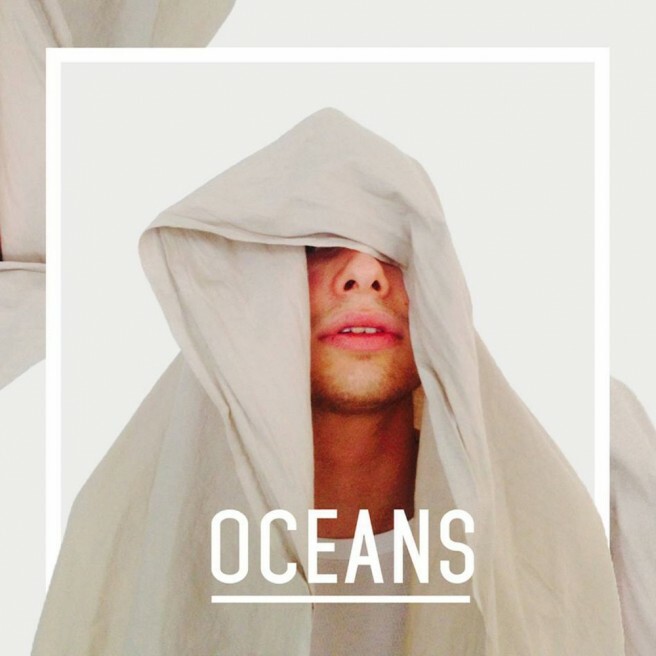 Oceans creates brutally frank soundscapes, based on pulsating synths and bass-heavy beats, with bare elements leaving space for his soulful voice to create astonishing vocal layers and harmonies. We have high hopes and we will follow Oceans closely throughout 2015. Watch this space. Helsinki’s Ronya has been performing at local venues since she was 14, perfecting her craft, doing jazz and R’n’B covers. 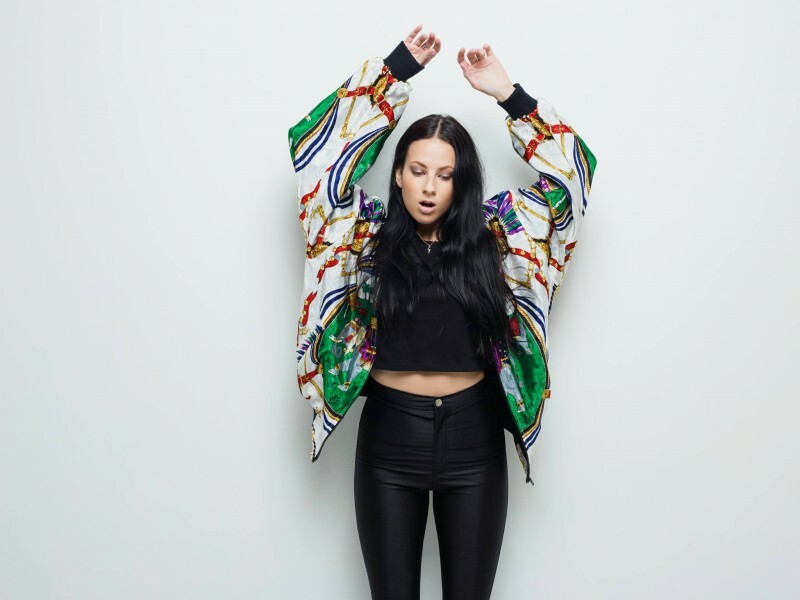 This year, the songstress started her collaboration with production company Cocoa Music and earlier this year, unveiled the song ‘Flame‘ – a fusion of electro hooks and a danceable beat, with passionate R’n’B vocals and a true Nordic sentiment. 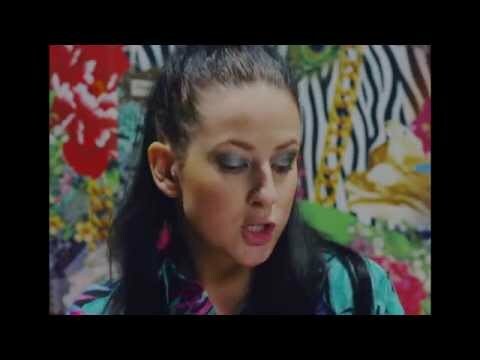 We are avidly waiting to hear more in the coming year, and hoping that ‘Flame’ and follow up single ‘Work Harder‘ are just the first tastes of more great music to come from Ronya in 2015. Keep a close eye on her and, in the meantime, check out the video for her latest great single. What’s not to love about a band whose music is like a perfect soundtrack for all those 80s Tom Cruise flicks? Helsinki’s Freeweights dropped several sonic treats during 2014, the latest of which, ‘Lightweight’, came out a couple of weeks ago and is unquestionably fantastic. 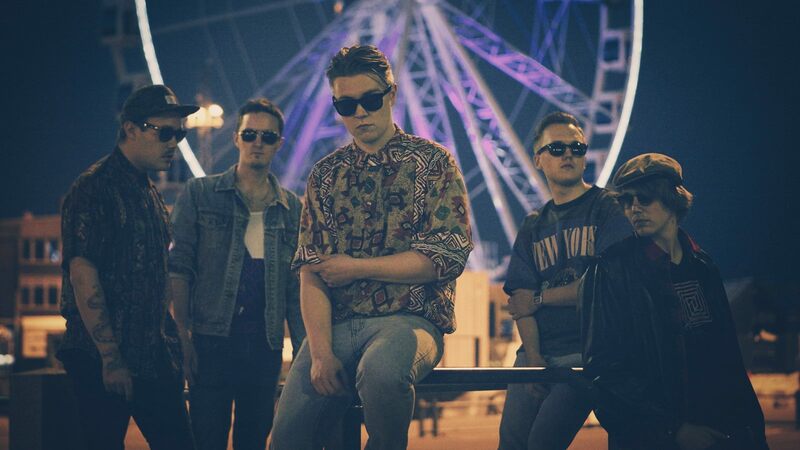 It is catchy, energetic, synth-led guitar pop, like it’s 1984 all over again. In a good way. The band calls it neon light pop and that is a very accurate description. We hope Freeweights will release a fun full-length in 2015 so keep a close watch on them and download ‘Lightweight’ for free by clicking just below. 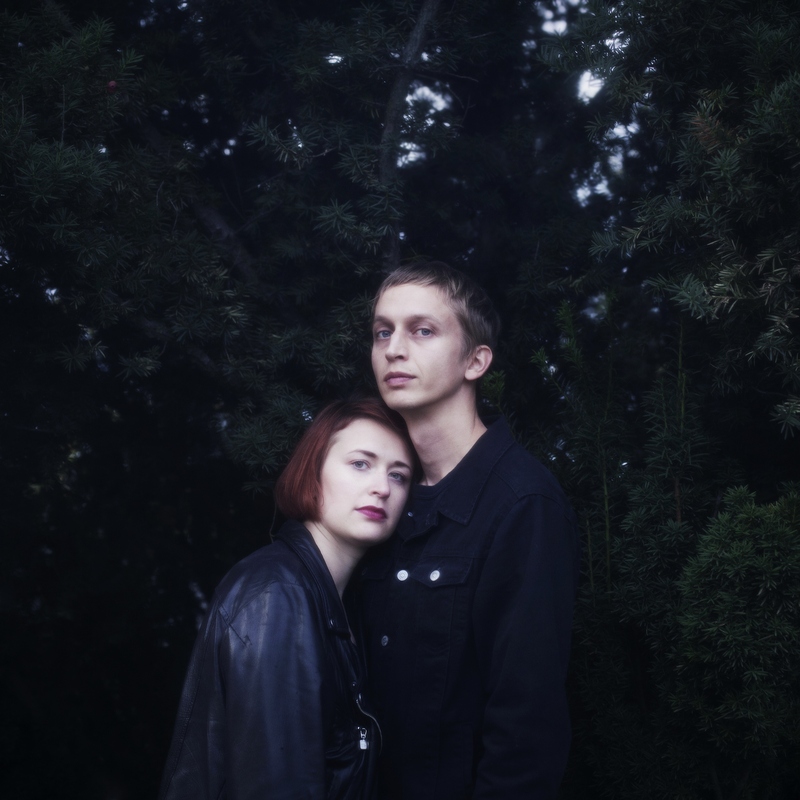 Come January, Helsinki based duo Cats of Transnistria will publish their debut EP and although we have only heard the lead single so far, that release date can’t come soon enough. 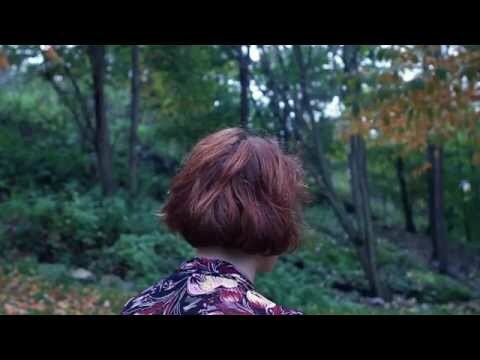 The track ‘Good Night’ is absolutely hypnotic, soft like a summer night under the stars. The tremolo guitar, the subtle organ and the dreamy vocals create a strange, comforting darkness that will keep you warm in the cold months to come. “Our songs tend to be quite dark, but they really make us smile”, they say. 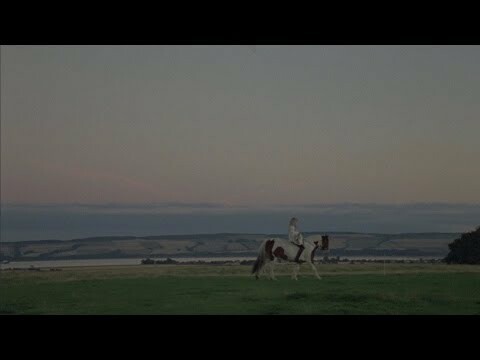 The music video is equally mesmerising and eerie. 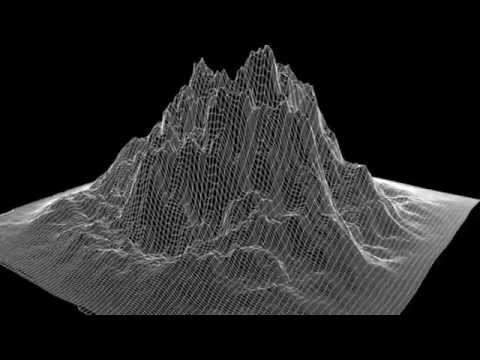 Watch it below and stay tuned for the whole debut EP which will be out very, very soon via Soliti Music. Check out Ja Ja Ja’s recommendations from Iceland, Norway, Denmark and Sweden by clicking just here!